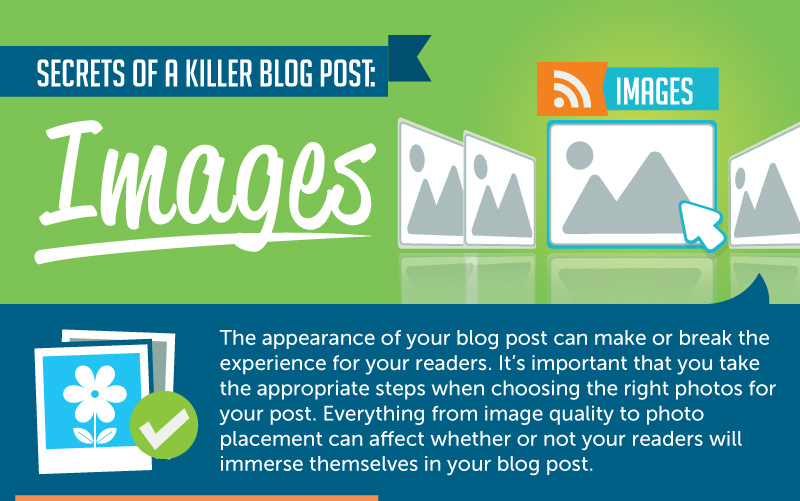 There are three ways to measure the success of a blog. The traffic generated by the blog is a good indicator. 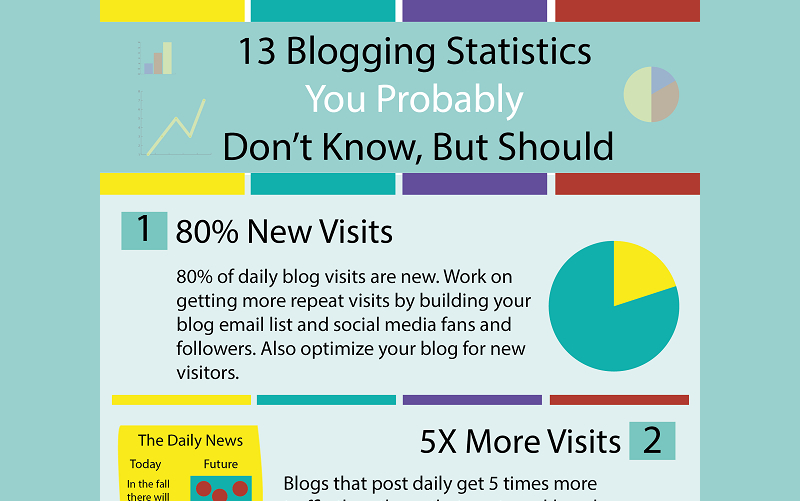 The number of blog subscribers depicts the perennial outreach and popularity of the blog. The revenue generated marks the success or failure of the venture. 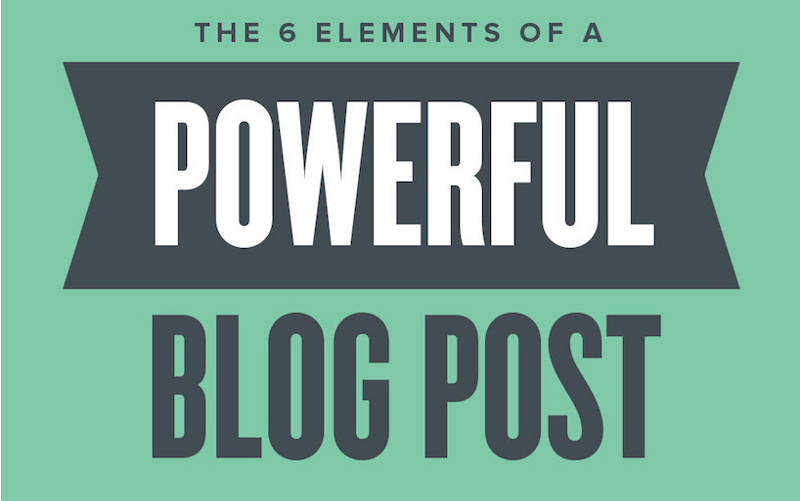 All three put together will offer a definitive assessment of how well a blog is performing. Traffic alone isn’t a surefire determiner of success because there is room for improvement if repeat visits are scarce and what a blog needs is a dedicated audience, alas subscribers, not just random traffic. Revenue is also important as without that no volume of traffic is of any reward. You need more traffic, more subscribers and more revenue. 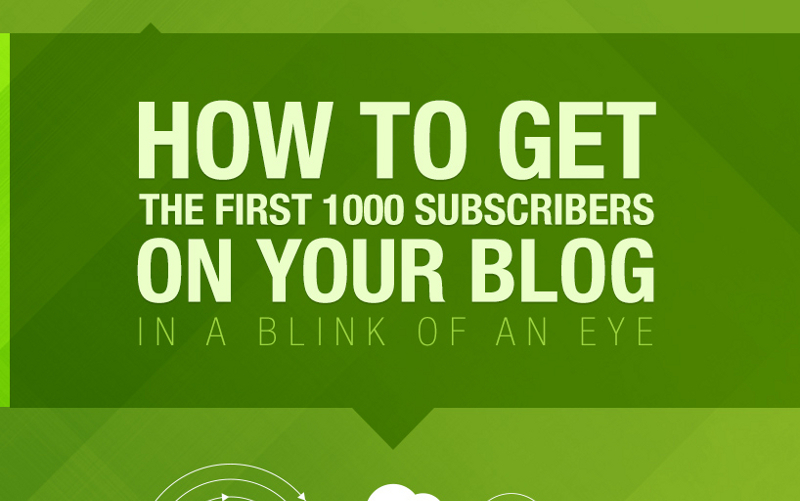 Here are four easy ways to get more blog subscribers as highlighted in this infographic. Urge the visitors to sign up as subscribers. Do it on the homepage and the landing page, about us page, contact page and on every webpage containing a blog post. Don’t use half a dozen opt-in forms on every page. 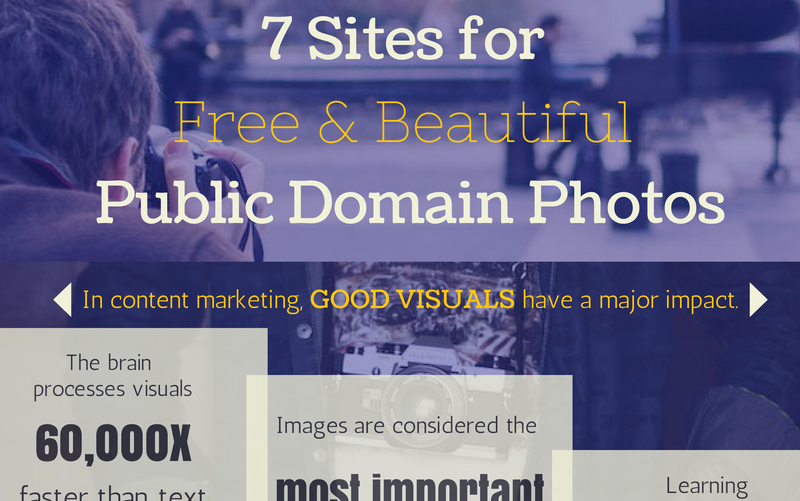 Use one on key pages such as landing page, homepage and the likes and use one or two on long blog posts. You should keep opt-in forms simple and short. Ask for email address and nothing more. Asking for the first name only may also interest some visitors to sign up who would otherwise be uninterested in filling up three or four fields on forms. Also, mention the reason why people should fill up such forms. Don’t keep it vague. Pop up opt-in forms and fixed placement of such forms on every webpage, both should be endorsed. You can also get subscribers to opt in through their social media or social network profiles. 2) Have a Call to Action. Whether it is to share some content, to like it or to comment on it, to check out some other links or posts or to simply offer feedback, there should be some call to action. That is the best way to engage an audience and an engaged audience will generate more subscribers. Discounts, precious or rare tips, bonuses or any form of incentive, which can be as simple as a badge of honor on the site, will always propel people to share content, to subscribe and to recommend others to subscribe. 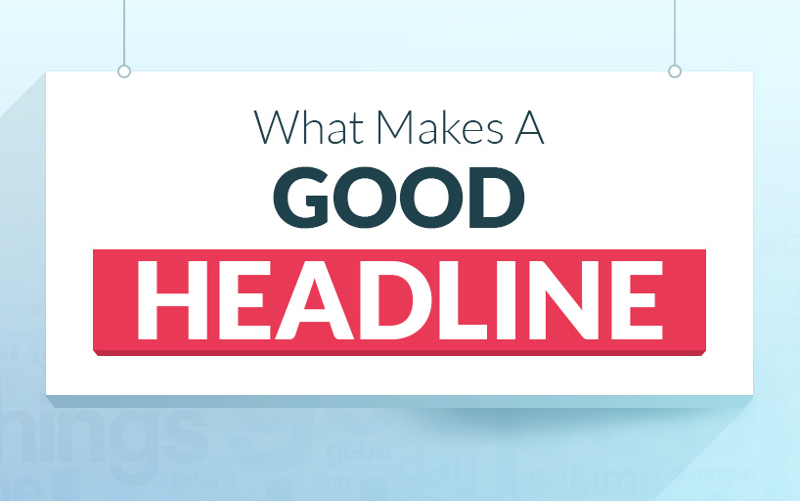 The best form of outreach program is to market a certain newsletter or one particular post that has generated a lot of interest. Marketing a blog in general is not an effective strategy. 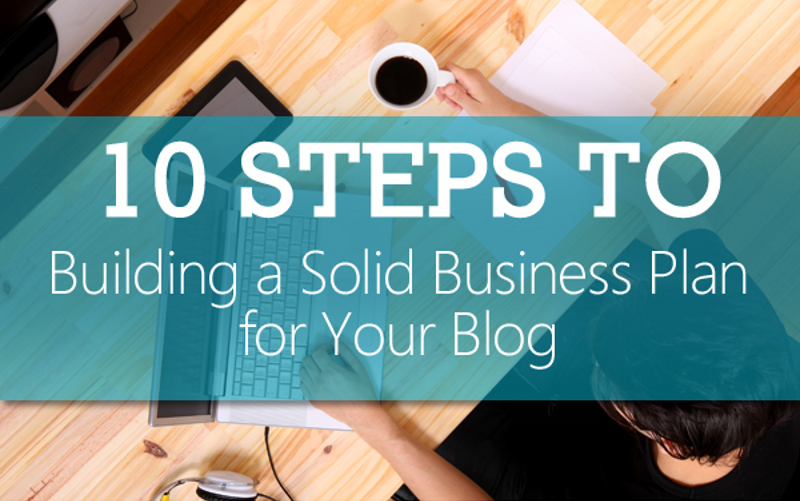 Without substantial outreach, a blog will fail to generate more subscribers.